As the weather has been colder and dryer, our skin needs a little extra TLC - and these products will give your skin the extra boost it needs. Introducing the newest collection from C.O. Bigelow - The Iconic Collection. 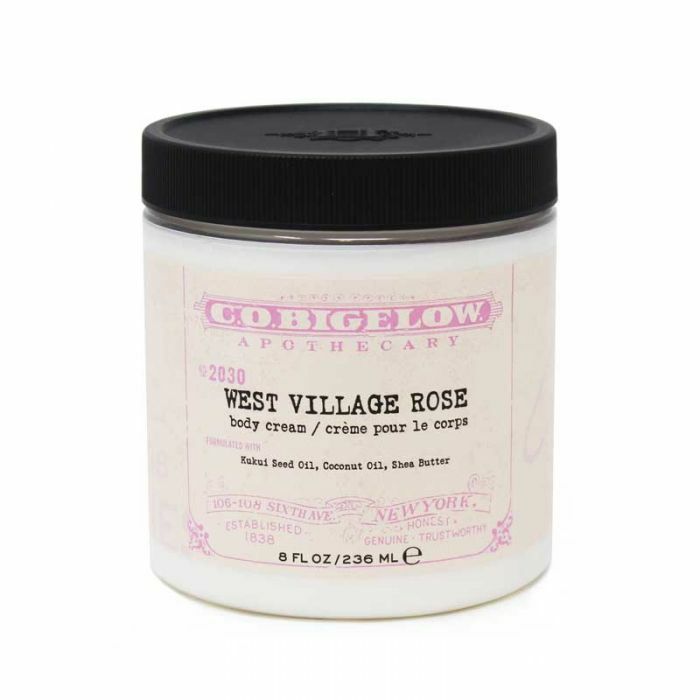 Available in West Village Rose, Aqua Mellia, Musk and Bergamot - these light, iconic scents leave your skin soft delicately fragranced. Made with shea butter and coconut oil, this body cream will bring extreme moisture to your skin. Loaded with vitamin A, C and E, this super hydrating lotion will fill your skin with the vitamins it needs during the dry weather. 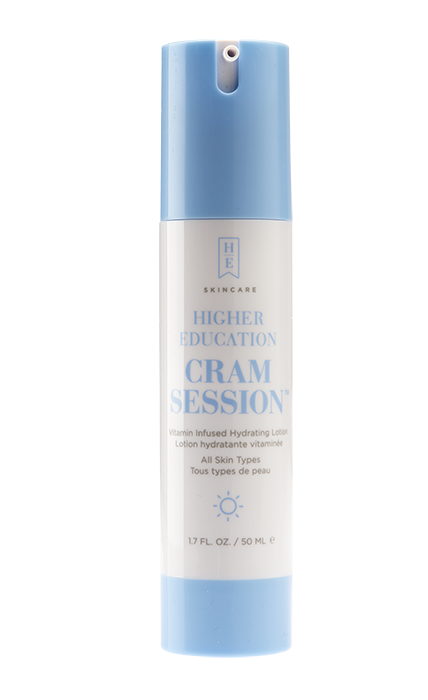 Cram Session is also made with melanin, which protects your skin from blue-light emitted from digital devices. The skin around your eyes is very sensitive - but needs A LOT of love. 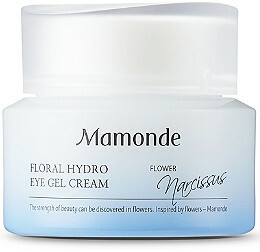 This eye cream is made with narcissus flower extract that will keep your skin smooth and hydrated.